This surprising hike from Bretaye lets you discover three high-altitude lakes, picturesque Alpine meadows, a breathtaking panorama with a view of the Mont-Blanc massif and, particularly, of the gypsum pyramids. Starting from Bretaye station at an altitude of 1,800 me-tres, you will discover an exceptional landscape crossing a south-facing terrace: an unrestricted view of the famous Dents du Midi and the imposing Grand Muveran. After discovering the picturesque Ensex alpine meadows, you will reach Col de la Croix and its gypsum pyramids featuring impressive geological karst formations. The path then leads up to Col d’Encrène and then down towards the Perche alpine meadows. Cows, marmots, and chamois will be your companions down to Lake Chavonnes. You will walk along this high-altitude lake which, legend has it, also houses a great treasure. The easy return walk towards Bretaye lets you catch a glimpse of Lake Noir and, finally, Lake Bretaye located in a cirque below Chamossaires and flanked by beautiful mountain chalets with traditional tavillons (wooden tiles) roofs. Signalization: Follow yellow hiking signs: Bretaye - Ensex - Col de la Corix - Lac des Chavonnes - Bretaye. 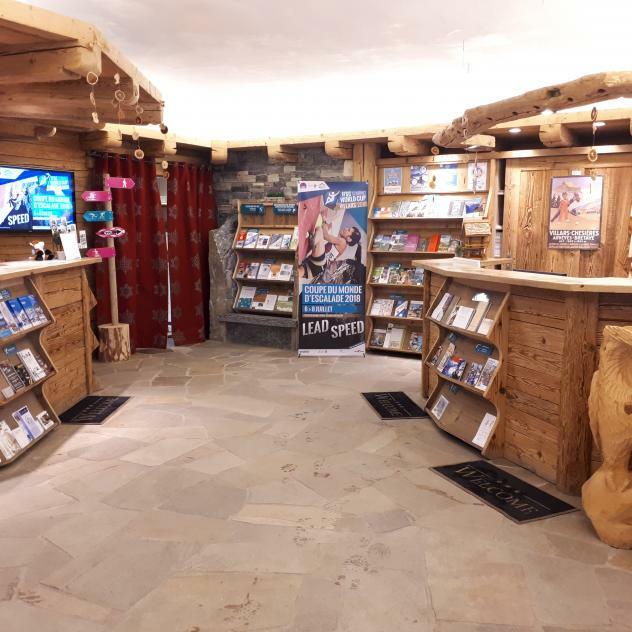 Hint: The train timetable connecting Villars to Bretaye can be obtained on the website of TPC or at Villars Tourisme. Please check train times carefully before embarking on your excursion.